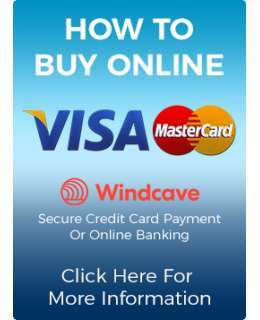 These rectangular outdoor mirrors have a highly polished stainless steel mirror face. 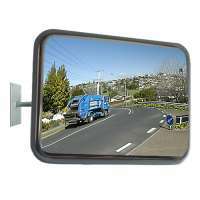 The 18 gauge steel mirrors are unbreakable and can withstand vandalism as well as accidental contact from machinery and vehicles etc. Ideal for industrial and road safety situations. 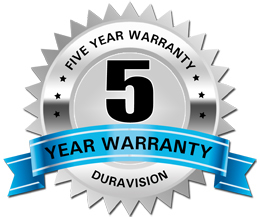 Complete with a fully adjustable galvanized steel J-Bracket, to make this range of mirrors weather proof and rust free. The 600x450mm rectangular outdoor mirror has a highly polished stainless steel mirror face. The 18 gauge steel mirror is unbreakable and can withstand vandalism as well as accidental contact from machinery and vehicles etc. Ideal for industrial and road safety situations. Complete with a fully adju.. The 800x600mm rectangular outdoor mirror has a highly polished stainless steel mirror face. 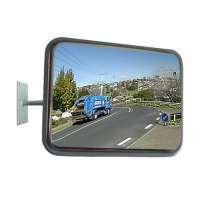 The 18 gauge steel mirror is unbreakable and can withstand vandalism as well as accidental contact from machinery and vehicles etc. Ideal for industrial and road safety situations. Complete with a fully adju..